Being seriously injured in a car accident is going to result in both economic and emotional hardships. Our experienced and effective car accident injury lawyer in Las Vegas will make a big difference in being able to deal with highly defensive insurance adjusters and overcome the strategies that they employ. Insurance companies are in business to make money. They do that by depositing premium checks and paying out as little as possible or even nothing on claims. Doing so gives them a healthy bottom line, and that’s what keeps their shareholders happy. All police accident and paramedic reports. Statements from eyewitnesses and post-occurrence witnesses. Photos of the scene of the crash and any traffic or surveillance footage of the crash itself. Copies of all medical bills, records, and reports. Any available physical evidence involving the crash. We assemble all of this into a coherent package that details the circumstances surrounding your accident and injuries. Then, it’s forwarded to the opposing insurer with our settlement demand. If the case isn’t settled within a reasonable period of time, our car accident injury lawyer Las Vegas is going to notify that insurer that we’re ready to try the case in front of a judge and jury as soon as we can be heard. That usually gets somebody’s attention over at the opposing insurance company. 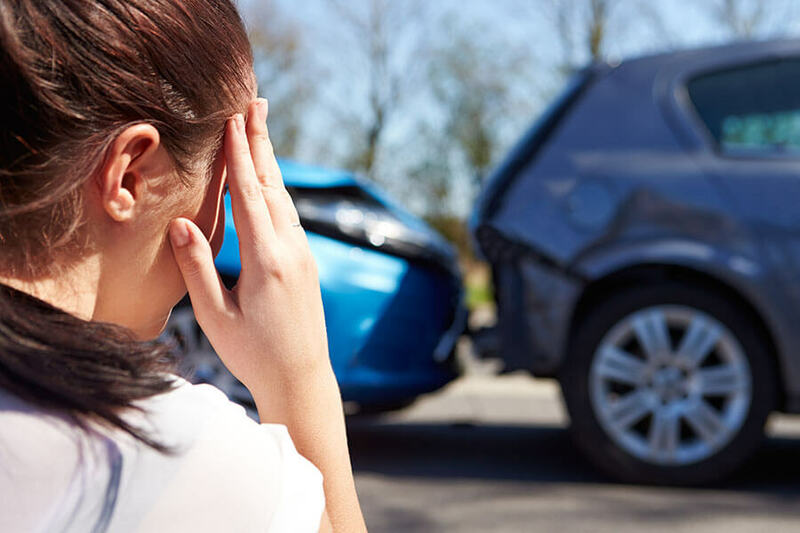 Contact a car accident injury lawyer Las Vegas here at the Gabroy Law Office after being injured in an auto accident that was caused as a result of the carelessness and negligence of somebody else. Our objective is to maximize any proceeds that you might derive from a settlement or award. Time is of the essence. Contact us right away online or by calling 702-259-7777 after any such accident.